Please see upcoming season info for specifics. 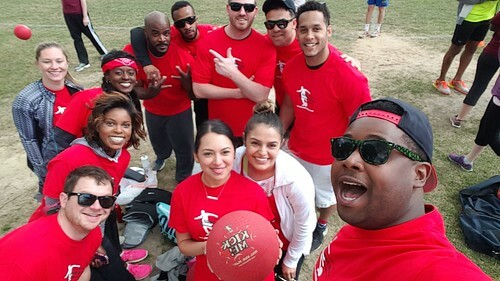 *Captains, reach out to your team prior to each week's game. *Captains and players should arrive at least 15 minutes prior to your 1st game to pick up team t-shirts for distribution. 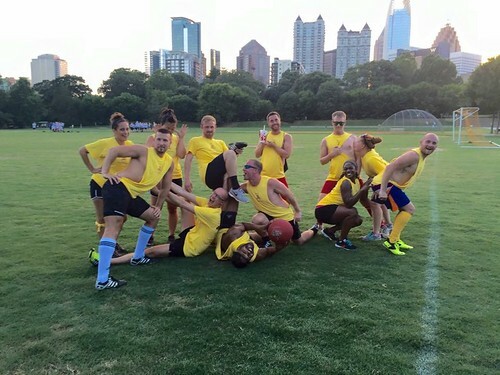 *Reminder: Cleats are NOT permitted in any GO Kickball Atlanta league. 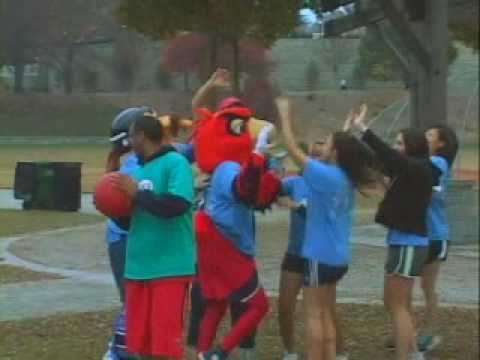 Turf shoes or gym shoes are permitted. 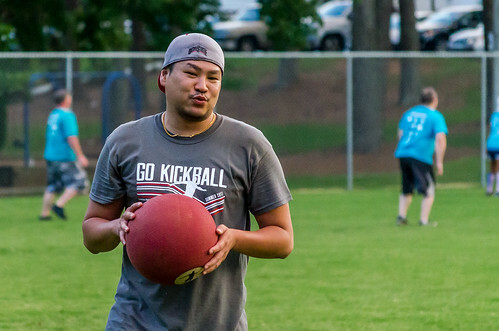 *Read GO Kickball 101 for important season notes. 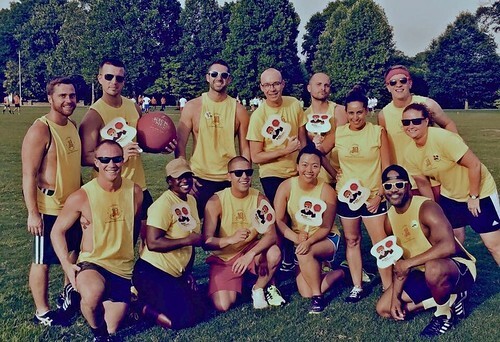 *Click here for Official Rules of GO Kickball. 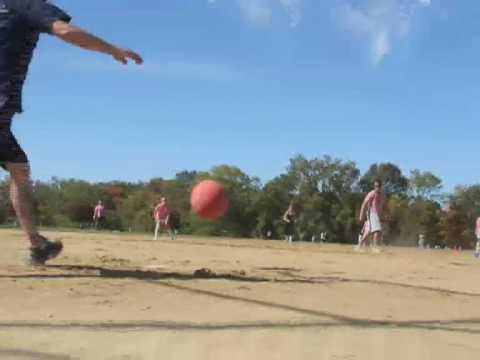 Thanks for choosing to play with GO Kickball. 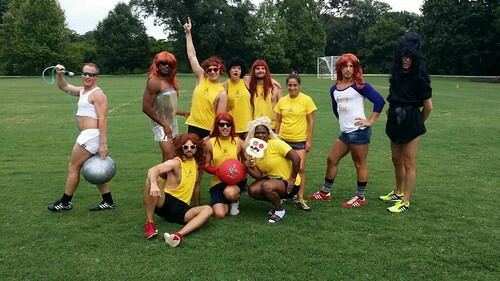 We hope you have a great season! GO is award-winning, reliable, and fun. a well organized, high quality and all inclusive experience! 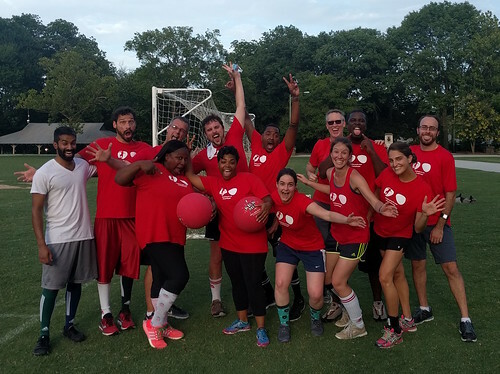 GO Kickball & GO Sports Unlimited combine your favorite sports with social networking to create a fun and active outlet for adults to meet new people, enjoy friends and be outside in a comfortable, non-intimidating atmosphere. 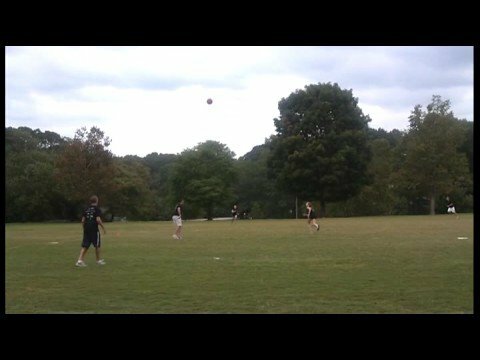 Even if you haven't been on the field in years, this experience is for you. through our free agent matching technology. 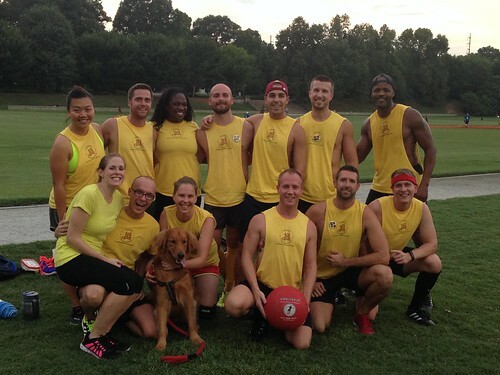 We hope to see you on the fields this Summer! 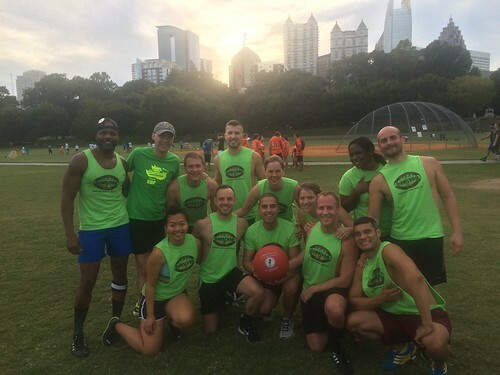 Please email Atlanta@gokickball.com if your team is interested in more info. Full season schedule released at beginning of season. 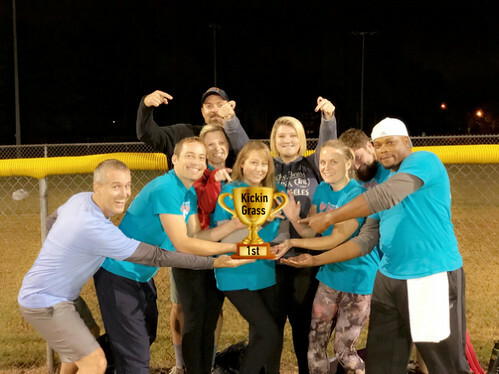 **GO Kickball & GO Sports Unlimited seasons consist of 7 weeks of regular season games with an additional 8th week of playoff | consolation games. Rainout contingencies are subject to field space availability. 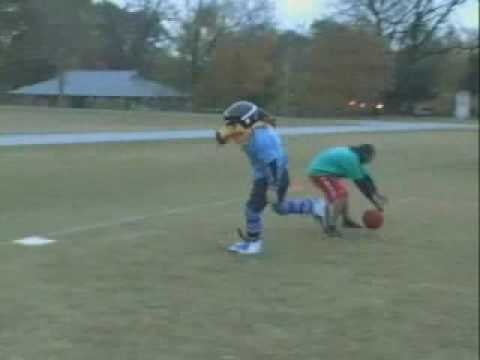 In the event a game cannot be rescheduled (due to weather or field availability), a 10% credit will be issued to player profiles of the respective league. For each additional game not played, a 5% credit will be added. Credits are added at the end of each season. Once the respective season's registration has closes, no refunds will be given. 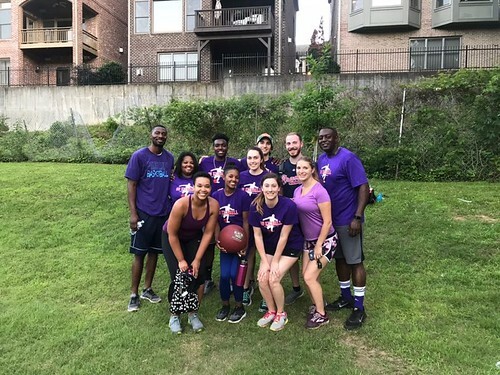 Per our Terms and Conditions, GO may at any time change game dates, game times and game locations when deemed necessary to facilitate and execute games. 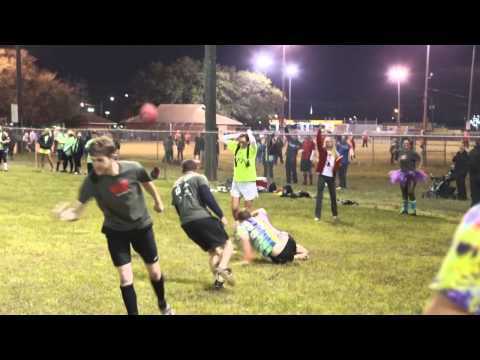 Q100 featured GO Kickball on the Bert Show!! 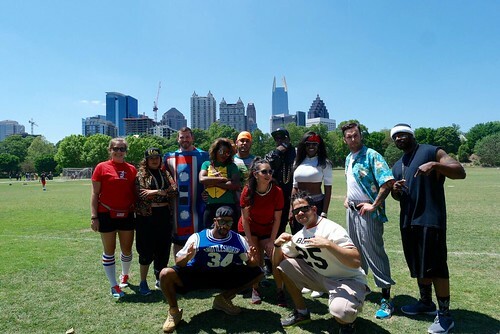 "It’s All Fun And Games Until You Lose..." The Bert Show laughs along with GO Kickball at the small fraction of players that are ultra competitive. We are proud to say that over 95% of our players are: out to have a good time with friends, meet new people, and enjoy a great atmosphere at the sponsor restaurant!! 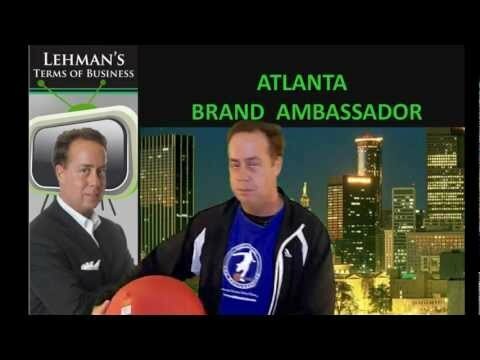 We are proud to be Atlanta's Premier Social Experience!!! 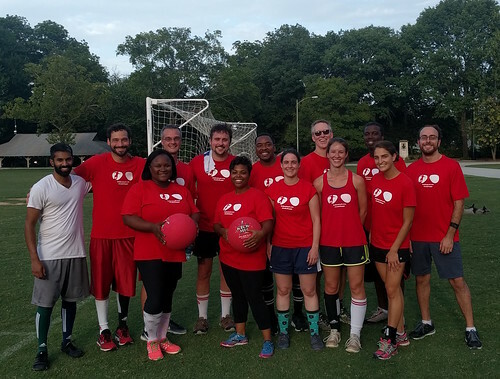 Thank you to all players for participating in the Fall season of GOkickball! 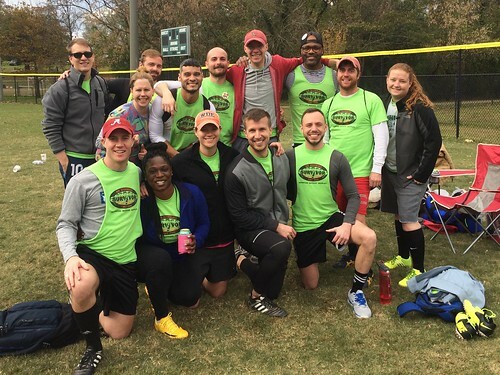 The season has come to an end and we've had a fantastic time playing and working with all of you. We hope you enjoyed your games, the events, the experience and met several people along the way. On Sunday November 15th we concluded the Fall season with the GKB Fall Atlanta City Championship Tournament at Coan MS. Twenty-six division winners from all across Atlanta arrived excited and ready to compete for the Championship! 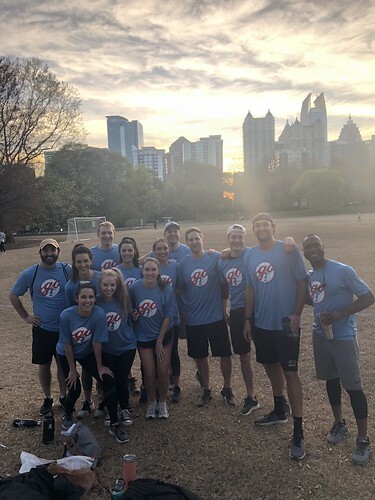 At the end of the day, the field had been whittled down to a Final Four of Elephantitis, Latarian Milton's Hoodrat Kings of Kickball, Rule #46, and The Flying V.
Congratulations to 'Latarian Milton's Hoodrat Kings of Kickball' who won the Fall '09 Atlanta City Championship! 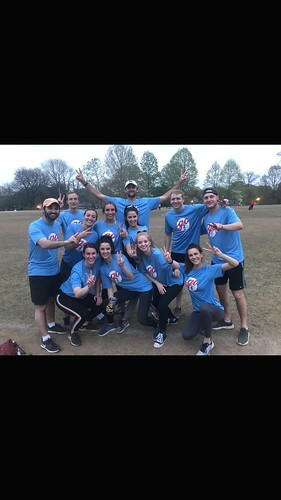 After starting their long day of kickball by ousting the defending summer champions 'MTR Cream Team' by a 3-2 score, 'Latarian Milton's Hoodrat Kings' went undefeated and clinched their championship run with a 3-2 win over 'The Flying V' to take home the Friedman Cup trophy. 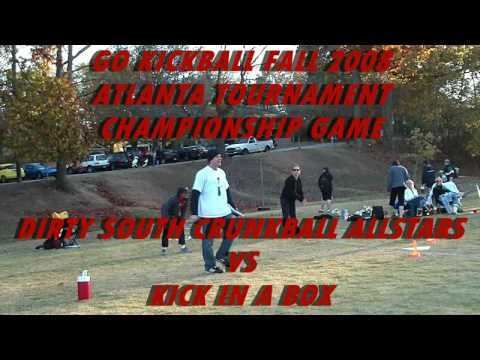 Congratulations to the GOkickball Fall 2009 Atlanta City Champs!